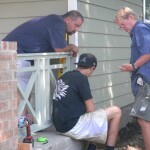 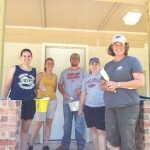 On June 23rd, 2012, two groups from Guy Engineering Services, Inc. volunteered with Habitat for Humanity to assist in the building of two houses in the Tulsa Area. 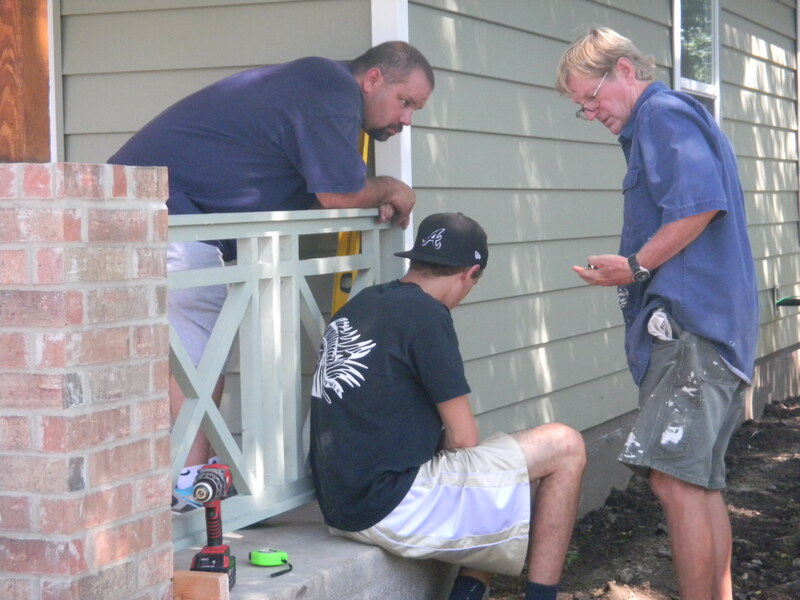 Four volunteers assisted with the Clark Howard sponsored build and six volunteers, including two of the four partners, assisted with the Newfield sponsored build. 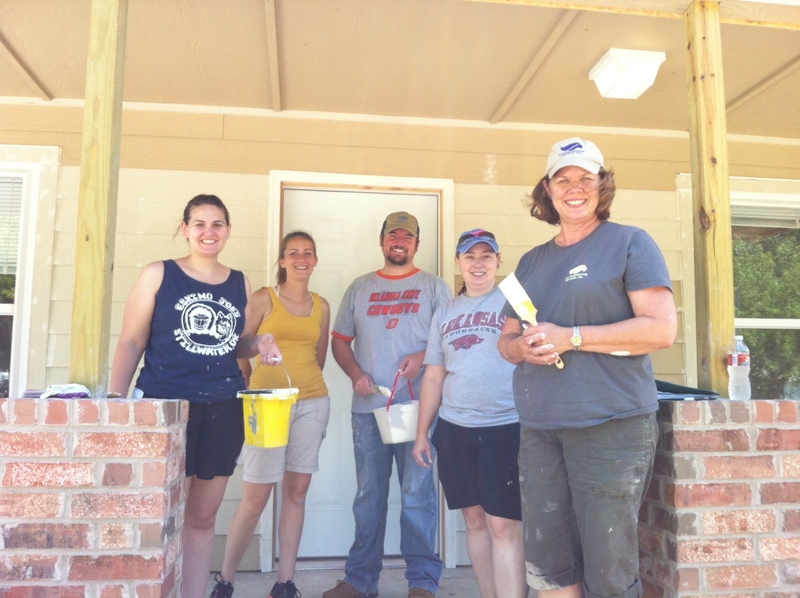 Some of the activities the volunteers did included: caulking nail holes in the siding; painting interior doors, trim and window sills; sanding, painting, and installing the outside railing for the porch and installing all of the door stops inside the house.